West Country financial planners and accountants, Old Mill have won a prize at one of the financial planning profession’s most coveted awards. 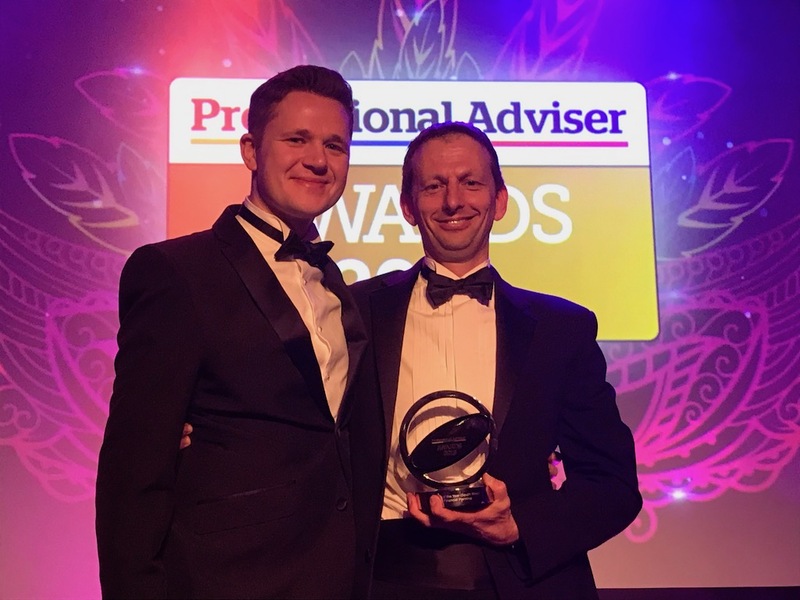 Old Mill – which has offices in Yeovil, Wells, Exeter and Melksham - was named Adviser Firm of the Year for the South West Region at the Professional Adviser Awards in London last night. To enter the awards, adviser firms are asked to showcase their knowledge, skills and commitment to client care by addressing issues laid out in a case study, and answering questions about their businesses.